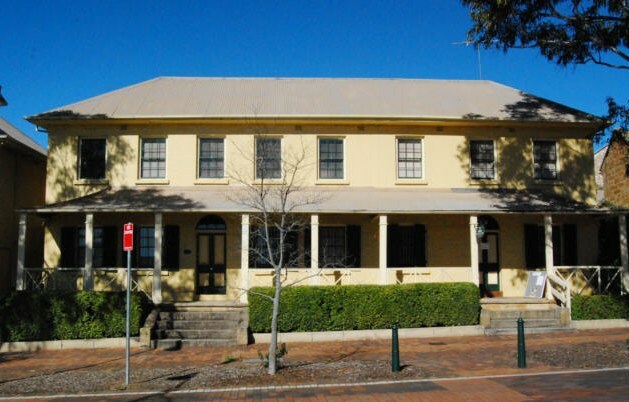 Campbelltown has splendid examples of buildings that existed throughout the History of Sydney. The Campbelltown Heritage and Cultural Walk has other buildings not shown here. To do that would spoil the surprise, but other Campbelltown attractions include the Campbelltown Arts Centre, the Steam and Machinery Museum, the Japanese Gardens and Teahouse and the Sculpture Garden. Phone the Campbelltown Visitor Information Centre for more information : Phone +061 2 4645 4100.